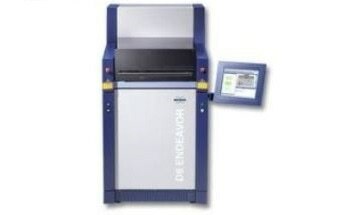 The new S8 LION simultaneous wavelength dispersive X-ray fluorescence (WDXRF) spectrometer provides fastest-time-to-result for process and quality control in the cement, minerals and mining industries. 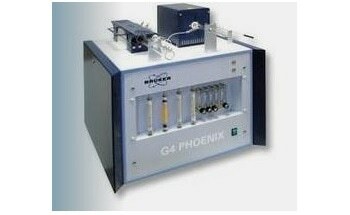 2 emissions are achievable with these results. 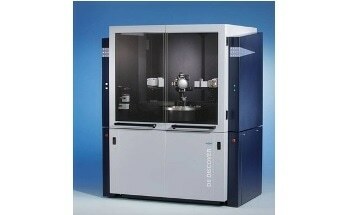 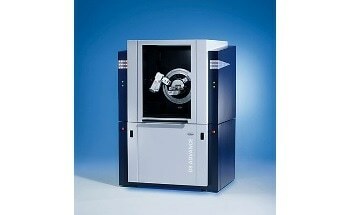 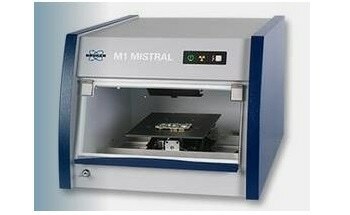 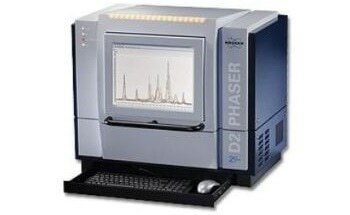 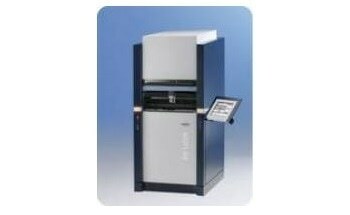 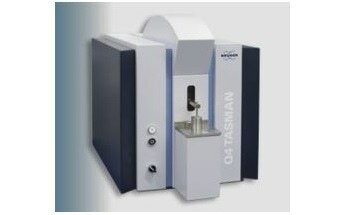 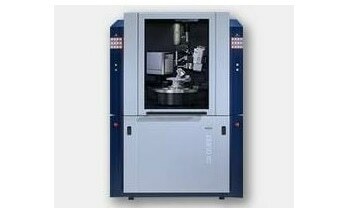 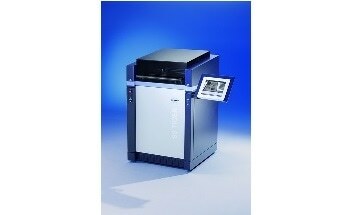 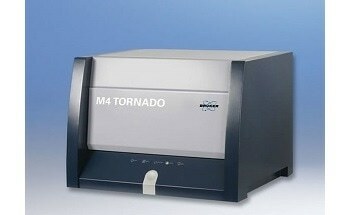 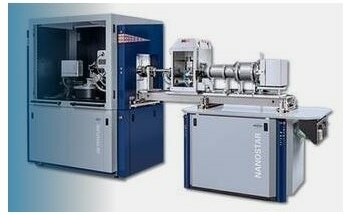 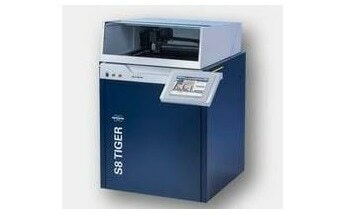 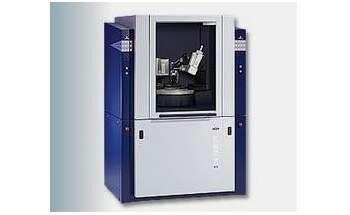 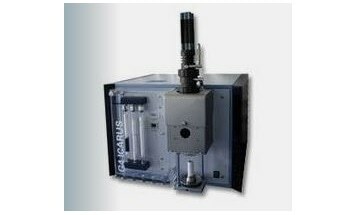 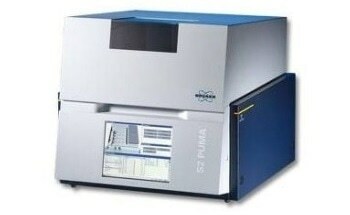 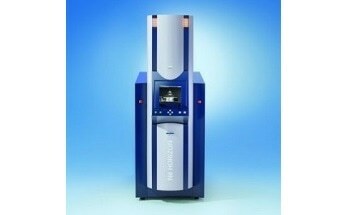 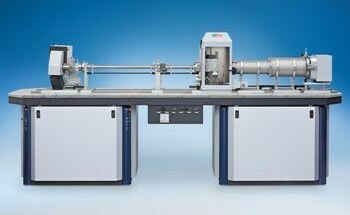 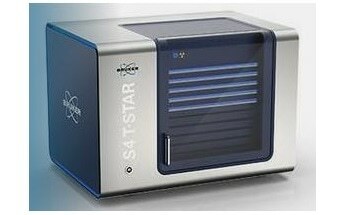 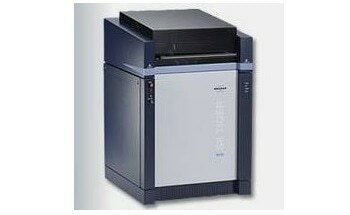 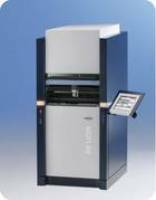 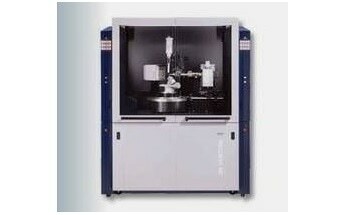 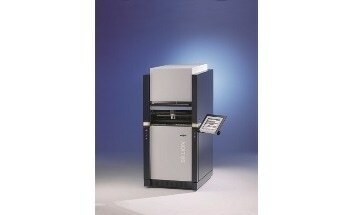 Dedicated to industrial use the S8 LION combines ease-of-use with highest analytical speed and highest reliability. 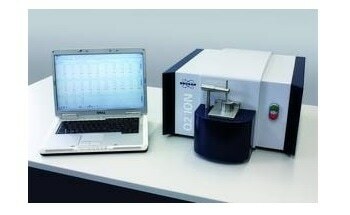 The TouchControlTM interface allows easy, intuitive, failsafe operation without training. 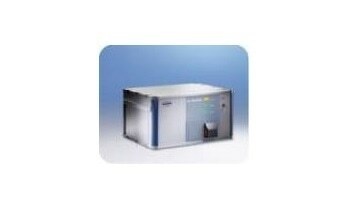 Several languages for the user interface are available such as English, Spanish, Chinese, Russian and Portuguese.